I had a wander up to my allotment the other day. It’s looking a bit sorry for itself at the moment. It has taken a bit of a battering in the wind and rain, a local cat is using my chipped bark paths as a litter tray (nice!!) and the sunflowers that I left standing so the birds could feed on the seed heads have collapsed. On days like this it is hard to imagine how beautiful the plot looked between April and October. 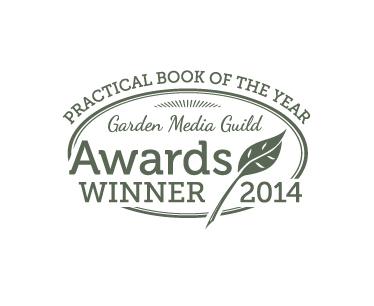 So I thought, as it is coming up to my first anniversary with my allotment that I would have a review of the year. I was fairly lucky when I took on the plot, it had been pretty well cared for and managed organically. Apparently, quite a few people had been eyeing up our plot before we got it. Initially, we were given a half plot but then someone pulled out and we were offered the other half. At first I wondered if it would be too much and there were times during the summer where it did feel a bit overwhelming but half a plot would have been way to small. In fact, I’m now coveting a derelict neighbouring plot as a possible extension since I fear I will not be able to squeeze my ever growing seed list into my current plot. I knew I wanted to grow some cut flowers it was just how much space to devote to them. As I spent a couple of months with my notepad, graph paper, seed catalogues and piles of books I realised there were a lot of fruit and vegetables I wanted to grow too. In the end I was happy with the balance I created. The cut flowers were a great success and I was picking buckets every couple of days. Some were better than others, for example Cosmos ‘Candy Stripe’ with its taller stems and more delicate flowers worked better as a cut flower than the Cosmos ‘Sonata’ variety. The Zinnias despite a slow start provided many a vase, although some of the colours in the mix were a bit muddy and difficult to match with other colours. Next year I plan to grow some single varieties. 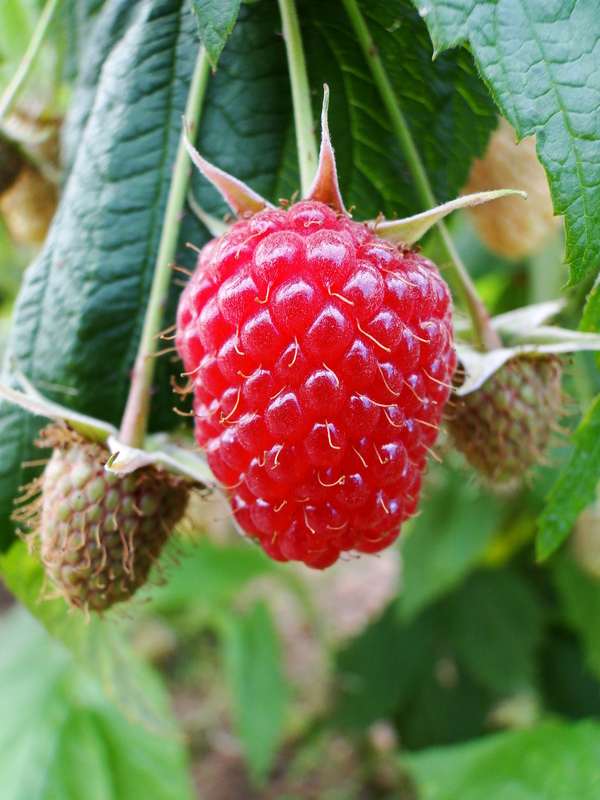 We had a great crop of autumn raspberries despite it being their first year and endless strawberries from plants we inherited with the plot. Courgettes, kale, french beans and potatoes have all been tasty and bountiful. I was given some baby leeks and I loved being able to pop up and dig up a leek. I haven’t had enough to see us through the winter but I’ll be working on that for next year. Sweetcorn and carrots were the only 2 crops that didn’t really work. The weather got the former and carrot fly the latter. There’ll be no sweetcorn next year but I might give carrots another try I’ll just have to come up with some ingenious method to outwit those pesky flies. One of the nicest experiences over the year has been meeting people. 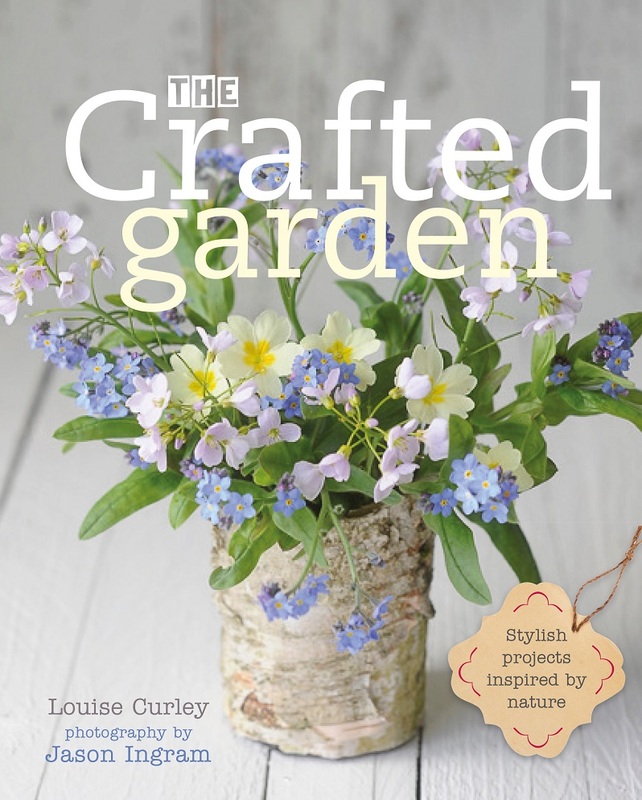 There were some comments initially such as ‘So you think you can garden then?’ which made me fume. However, after a year up there I understand a bit about the scepticism that greets newcomers. The reality is not many stay the course and most do just enough to get by, spending most of their time in a seemingly endless battle with weeds that appear in between their fortnightly visits. I have been touched by the generosity of some fellow plotholders, giving me spare plants, digging out some old fruit bushes I was struggling with and showing me where I was going wrong with my leek planting (I wasn’t dibbing them in deep enough). I think I might have been accepted since I’ve had a few practical jokes played on me. I went to water my plants one day only to discover that the ends of my hosepipe had been swapped over. The older guys are also a great source of village gossip which is invaluable to a newcomer. Of course not everyone is friendly and the plot is certainly no utopian dream. There are a few who think it isn’t really a woman’s place digging and growing veg and some who think flowers should be kept in the garden. There are the cliques, especially as several allotment holders are related. I went up one day to discover a small pile of manure which I helped myself to but apparently the pile had been enormous. When a local farmer had dropped off the pile phone calls went out around the village with wheelbarrows mobilised well into the night. There wasn’t much left the next day. The rumour is a lot of it made its way into several village gardens. 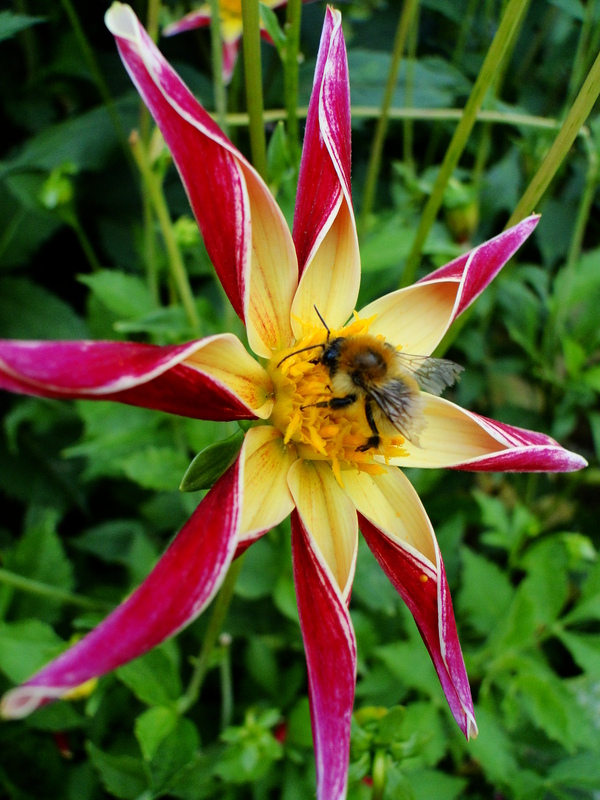 We’ll know when we see who has the best dahlias and roses this coming summer. There was the molecatcher who insisted on putting his catch on the gatepost. I got quite a fright one day when I went to open the gate and 2 beady little eyes were staring back at me. One plot holder was happy though. He had stood and watched his rows of onions move up and down like a ‘Mexican wave’ as a mole travelled underground. He’d tried to get it with his spade but it got away. I’ve certainly learnt a lot from my year on the plot and it has been nice to find out that some are going to grow some flowers for cutting next year as well. So here’s to another year on my allotment. I’m pleased that you’ve enjoyed the first year on your allotment, as you say, many people just don’t realise what hard work is involved and end up falling at the first hurdle. My sweetcorn was a washout again this year, something I hope to rectify next year, we’ll see. Hope you’ve had a wonderful Christmas. Your first year sounds as if it was pretty successful – a bad year would have been discouraging for you. I was given ‘Our Plot’ by Cleve West as a Christmas gift, and it sounds as though the same things go on at allotments as, you have described, all over the country. Good luck with next years allotment growing. I can’t wait to get started on mine again. I enjoyed reading this account of your first year with it’s ups and downs. My sweetcorn was the same, which I put down to a lack of sunshine through August, and as for carrots mine are never much good but I do keep trying. I’m thankful that we don’t have moles hereabouts! Good Luck for the next season from another allotment newbie. I have this romantic vision of having an allotment… but I know it’s not always rosy. When we opened out garden some of the local veg growers were a bit scathing about the size of the veg. I think I’m going to give carrots a miss next year as they always get root fly. 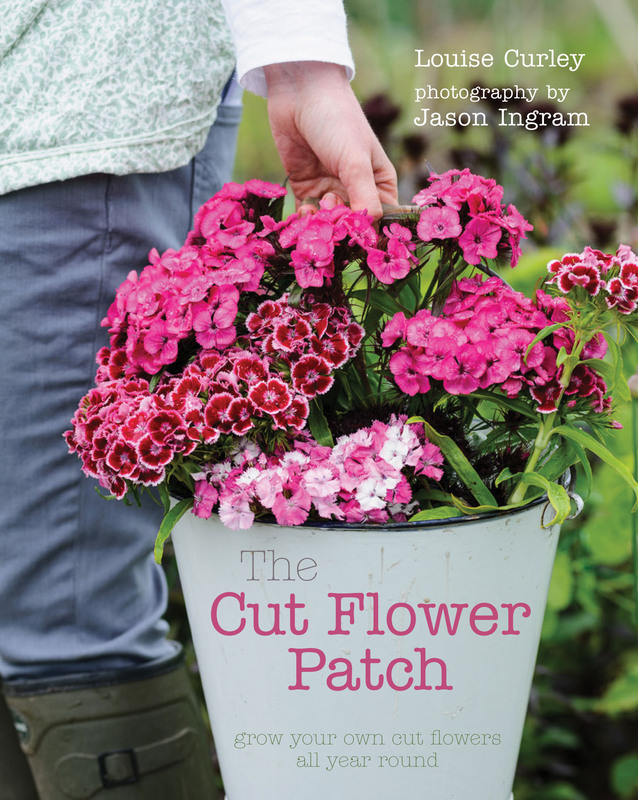 I think I’ll take a leaf out of your book and grow more cut flowers. The question is what else can I lave out apart from the carrots? PS I’m so glad he didn’t get the mole. There must be other ways round that problem. Looking forward to hearing about your next yer at the allotment! You sound as though you have had a really good year in spite of a few people, well done for carrying on. Producing your own food is so satisfying and healthy for everyone, I will be trying to grow more this year and try to plant another crop as soon as the previous one is finished, instead of leaving the soil bare.Wishing you a very Happy New Year! Sounds like quite a good first year…good luck to you for the coming garden year. the dishevelled stage just makes the vibrant beauty shine out the rest of the year. That’s what I tell myself before an overdue haircut anyway! Happy New Year to you too and long may your allotment provision you and the wildlife.